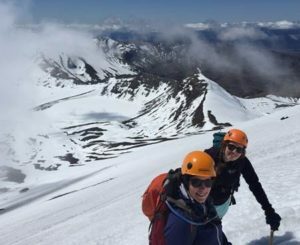 Following on from the success of our Mt Ngauruhoe winter summit last year, this time we will be aiming to summit Mt Tongariro! Interested? Please contact Sophie Tucker, committe2.tac@outlook.com, 021 597709 for further details and confirm your place. NOTE: We’ve also had a fantastic response to our Tongariro Summit weekend and are now fully booked with a growing waiting list. Briefing information has been issued so if you have any queries, or would like to be added to the waiting list, please contact Sophie (details above). Scott Chamberlain & Grant Upson have kindly taken on the trip leader roles for this weekend – thanks guys. We’ll let you know how it went in the next HiTAC!